Naoma has lived in Park Rapids for the last 6 years and grew up in Nevis. She has 22 years management and customer service experience. Naoma strives to make sure every customer has the best possible experience at Kueber Eye Care. In her free time she enjoys watching her son play football, baseball, basketball,and track. When she isn’t watching her son in his sports she is watching her daughter’s volleyball, basketball, or softball. She loves the outdoors, especially at the beach. Candy is our Optician at Kueber Eye Care. She has over twenty years experience in customer service and takes great pleasure in helping patients. She continues her training as she’s currently pursuing her ABO certification to make sure patients are delivered the most up to date technology and glasses that best meet their needs. 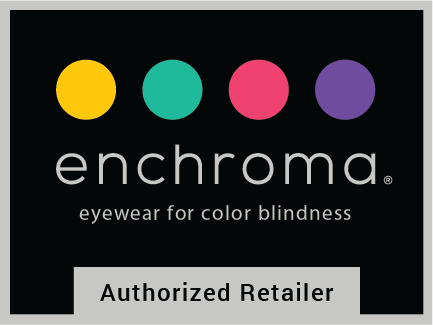 She is dedicated to assisting you with frame selection, lens options, and placing orders. Working in our Optical Department is a great fit for her outgoing personality, and she feels the biggest reward of her job is helping people find the perfect frame and seeing the smiles on their faces when they pick up their new glasses. She loves spending time with her husband, family and friends. As well as being active in her Church and staying fit through running, yoga and lake activities. Come see Candy to assist you with your optical needs. Maria has over five years of optical experience. Maria strives on providing the best optical experience possible for each patient. When Maria is not working she enjoys simply being with her husband and their two children. Stop by our clinic today, Maria looks forward to helping you with your optical needs. Andrea has always worked in some kind of customer service position and loves helping people. Andrea has been in the insurance administration field for almost 5 years and enjoys the challenge and detective work it involves. In her spare time Andrea likes to fish, camp, read and be with her family.